The Goshen College Chamber Choir is an auditioned group of 24-45 students performing secular and sacred music from the Medieval through Modern periods. The group is open to all majors and grade levels. In addition to performing with area and regional orchestras, the Chamber Choir performs numerous solo concerts both on and off campus during the school year. The GC Chamber Choir, along with a chamber orchestra drawn from Goshen College Symphony Orchestra members, will be touring to Denver and the southwestern USA during Spring Break (February 23 – March 2, 2019). 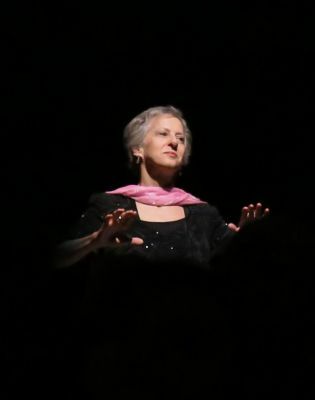 Debra Detwiler is professor of music at Goshen College, where she is involved in the choral, voice and opera theater programs, teaches related courses, and has served as department co-chair. 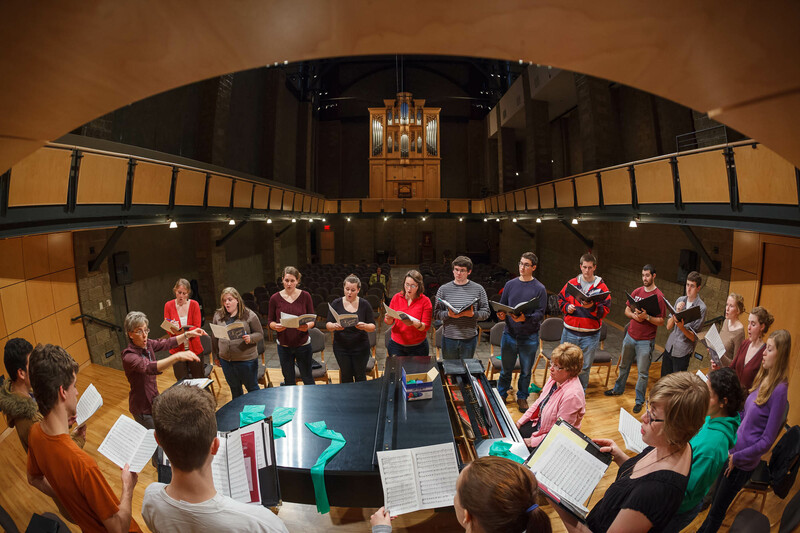 Since coming to Goshen in 1999, Detwiler has directed the Goshen College Chorale and Chamber Choir, and in 2004 created the Women’s World Music Choir, which was an invited performer at the 2013 Indiana Music Educators Association conference in Ft. Wayne (Ind. ), and has also performed at the 2008 Central Division conference of the American Choral Directors Association in Grand Rapids (Mich.). A recent Maple Scholars research project with alumni Solomon Fenton Miller & Lisa Horst Schrock and hymnologist and musicologist Dr. Mary Oyer is now housed in the Indiana University Folklore Archives. 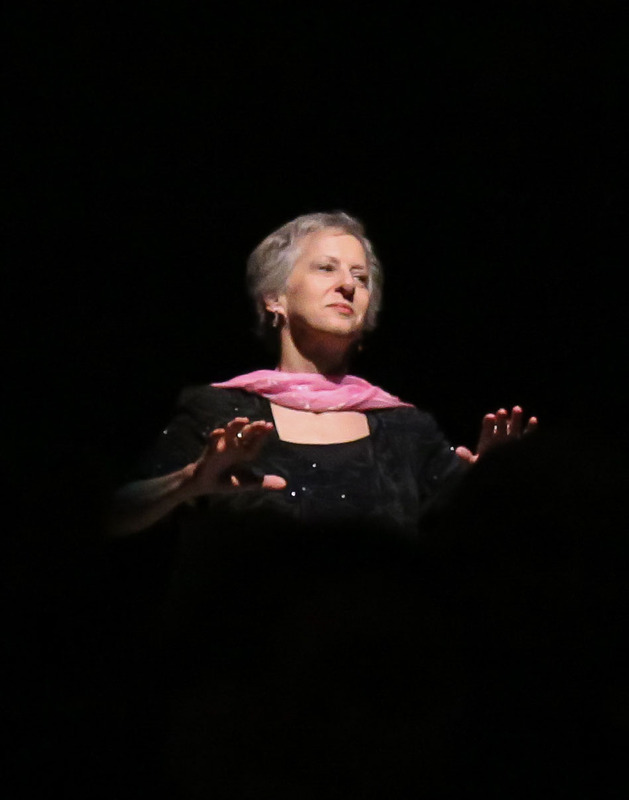 Its focus on indigenous African music emphasizes Detwiler’s interest in exploring how the use of hymn and folk singing can become a catalyst for connections between people of differing cultures, faiths, ages, and circumstances, and serve as an empowering tool for women.